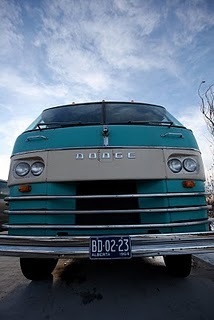 One look at this Turquoise beauty and you fall in love! What’s not to love with a name like Myrtle ….what a beaut! 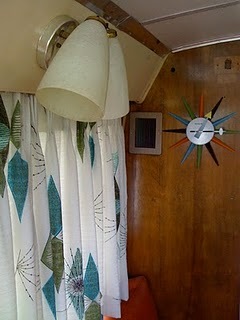 To follow along in Myrtle’s transformation be sure and check out the owners blog here!! Great new blog!! 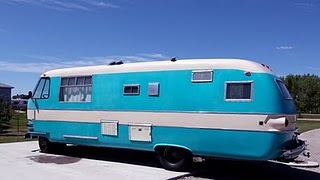 I've always adored vintage campers and would LOVE a turquoise version one day….this will be a fun blog…. What a fun blog! 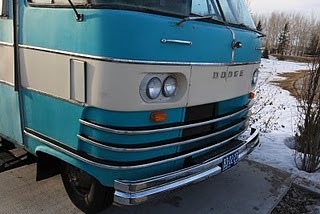 You know this is my dream, to restore a cool vintage RV. I'm linking up to you on Friday.